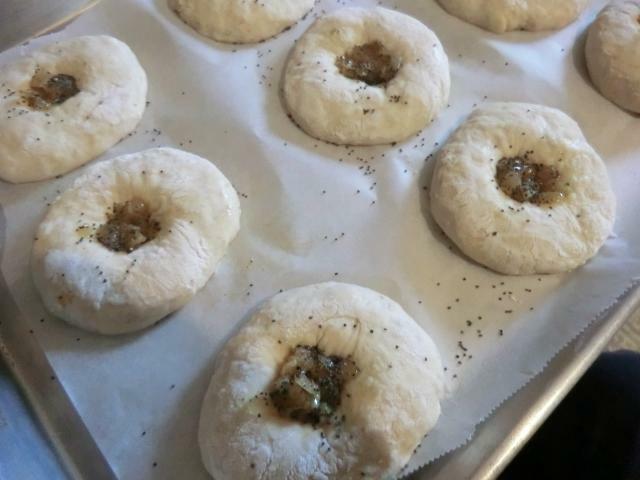 Sourdough Bialys | Cooking is Fun … Really!! They look fantastic! I wish I had the time and patience to feed sourdough starters, but I spend enough time and effort rinsing and drying various beans three times a day while they are sprouting. What one wouldn’t do for one’s loved ones! 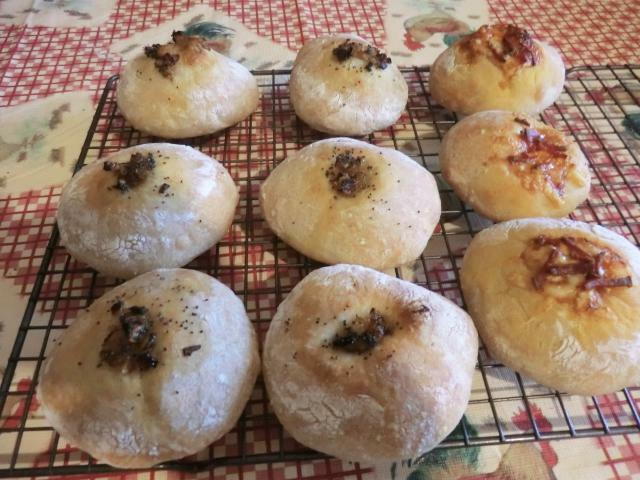 Once you’ve got an active starter, all it takes is five minutes once a week or once every 2 weeks, depending on how often you bake. I keep mine in the fridge. And, having dried some, when I want to take a break for 6 months or so, I can do it. And how do you make an active starter? As you know, a sourdough starter is a mixture of acid loving yeast and bacteria similar to that used in beer or yogurt fermentation which is naturally found on wheat kernels in the field. It usually takes two weeks to develop and involves discarding part of the mixture and feeding with fresh flour and water. I like the method shown in this YouTube video because there’s minimal wastage involved by keeping quantities low and starting with a slightly acidic liquid (canned NOT fresh pineapple juice) which reduces the stinky starter stage as bacteria grow profusely and then dies and whole wheat flour, being less processed, starts out with more yeast from the wheat kernels and is more nutritious than all purpose or bread flour. I would use a small (half cup) glass jar with a lid rather than the small cups with saucer that she uses. Having 2 jars of the same size makes it easier to transfer to a fresh jar while washing the previous one. Once you have a strong active starter, you can keep it in the fridge and only feed once a week or once every two weeks. Thank you so much for the link and the detailed explanation! Now I have to do my research in terms of gluten content. They look deliciously wonderful! 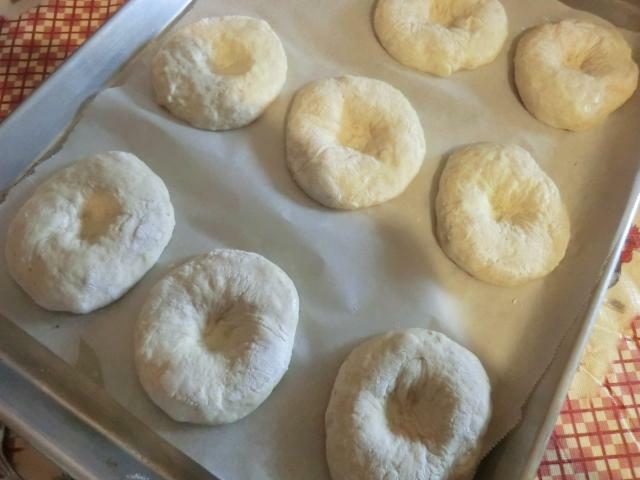 I love the texture of bagels so I’m certain I would love these too! And they are soooo much easier in that you don’t have boil a giant pot of water! I’ve been told that the texture suffers from keeping (they get very hard) though so they should be eaten the same day they’re baked. Perhaps that’s why they haven’t caught on as much as bagels have. I froze a dozen of them since I had too much bread in the house already. 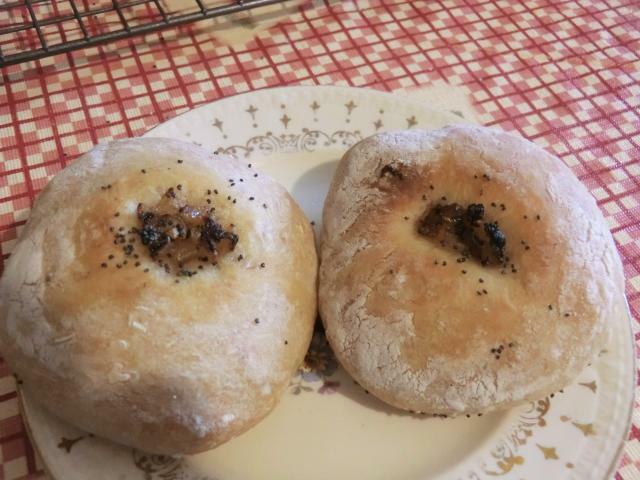 I personally like a bialy better than a bagel as they aren’t are heavy. 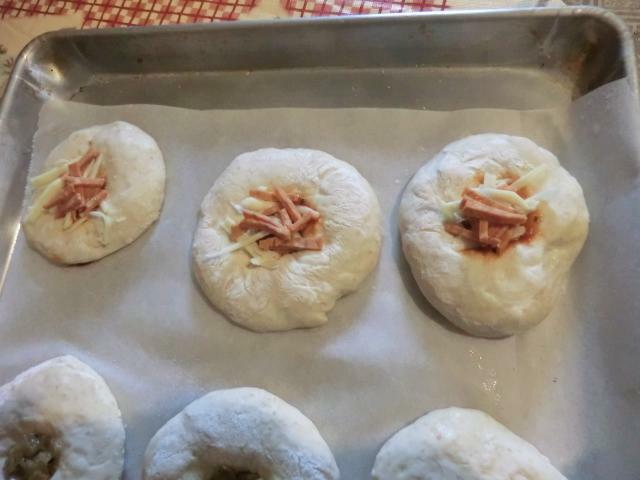 It was my first time trying them … not sure I’d make them again for a while. Happy New Year A_Boleyn! I see you are extremely creative, as always! They look delicious and very mysterious. I’ve never heard about them (it’s probably a regional thing), not to mention eating them…. 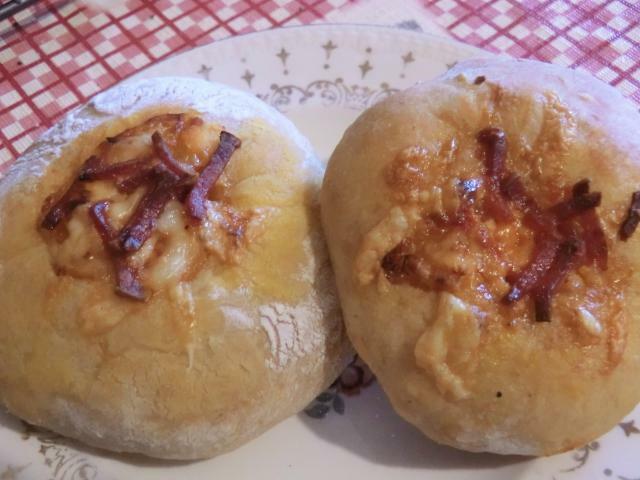 I’ve never heard of a bialy before, but your pictures make me want one or two or three. 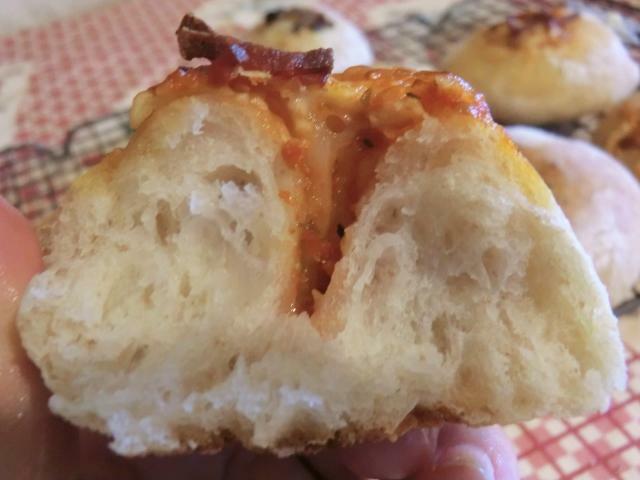 I’m such a sucker for a good bread, especially bagels, I know I would love this. Thank you for commenting. The variety of bread products across the world is truly amazing.